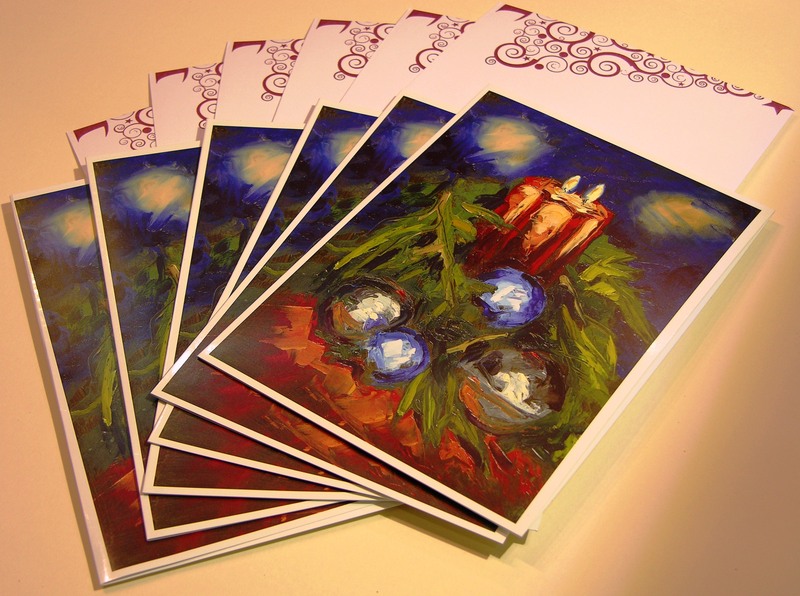 Home > Products > Christmas Art Card Pack – international orders. Choose from pack of 6, 12, 18 or 24 cards & envelopes. 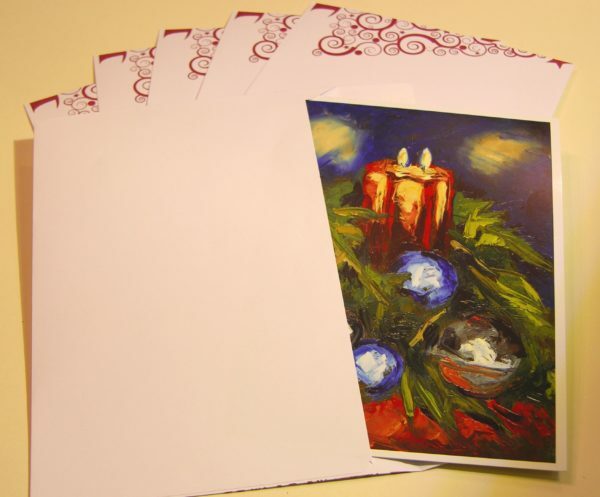 Price includes: Christmas Art Card Pack with envelopes and FREE shipping worldwide. Please Click here for orders to Republic of Ireland. 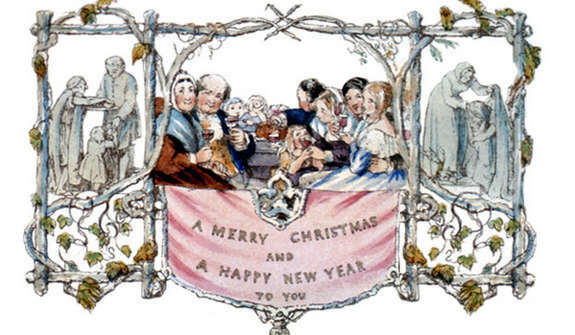 Nothing says you care like a hand picked greeting card. 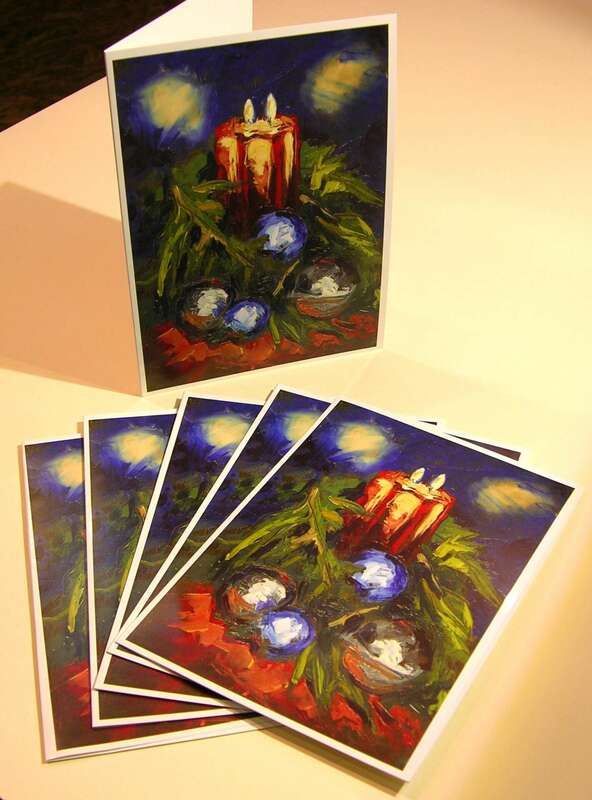 The Christmas Art Card Pack is only available through Avoca Gallery, so the chances are you are the only person in your circle sending them out this year.